Considering Off Grid Prefab Living From A Rainy Weekend In The Mid-Century Modern House. This Will Be Our Year, Took A Long Time To Come. 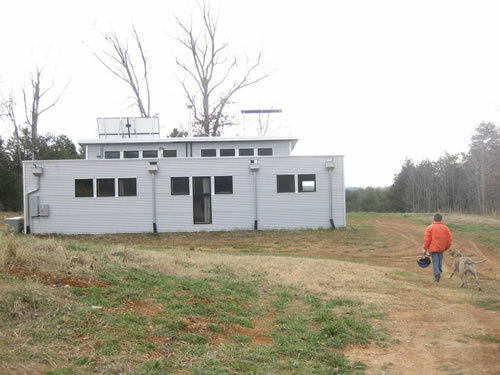 Our off grid passive solar prefab home, late last weekend, in sunnier times. But: Seriously, how many friends do YOU have that argue in front of the Supreme Court of Virginia or whatever it's called? [Note: I don't know anything about law. But I do know a heck a lot about arguing a point.] Go, L.L.! Whatever the heck it is you do! With as much disgust that ended the year, within the first week of 2012 we were paid in full (and more) with happiness & love. How can we not be ok, quickly cheerful again, when we are surrounded with so many loving, fun folk? I thought back to the day when, years ago, I asked L.L. and her family to drive allllll the way out to the land and spend the day with us in the field, gathering at the first thing that transformed An Abandoned Field into a One Day Home... so L.L. 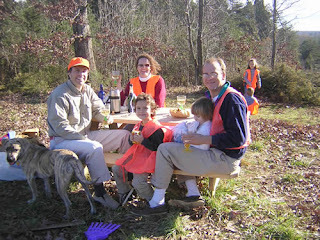 and her family came out, and sat with us, in the middle of nowhere at... a picnic table. A picnic table was all we had to offer our guests, and yet they came. Even in those days, with no shelter, no toilet, much less no energy efficient passive solar prefab home, we had good times. So, it's a rainy weekend, so, still recovering, we remain at the mid-century modern. We've finally freed ourselves in many ways this year, so Let's Talk Freedom. As Chef Ellie says, "Via King Corn and Food Inc. movies, where Midwest potato farmers refused to feed their families the conventional potatoes they grow and sell to large food corp, because of the high level of pesticides and fertilizers. Now, watch this, which also made me think about the sterilized GMO plant seeds. " Last week the internet made its voice clear against SOPA. What does a bill like SOPA / PIPA mean to our world? And via a friend, Carter: "-Honeybee population is declining at 1/3 a year & GMO corn is emerging as the culprit. Virtually all GMO corn is treated with neonics pesticides like clothiardin, injected in seeds to infuse the plant; later infecting the nervous system of insects touching it. If GMO corn kills bees should any human or farm animal eat it?- Should the public serve a cease-&-desist to Monsanto?!" 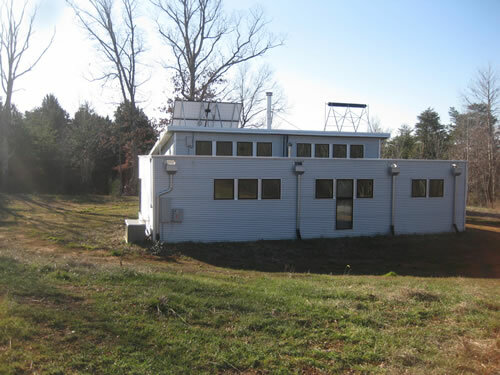 So I will rest and continue to recover, while researching more for off grid / green building items that might be of use at the passive solar prefab house. 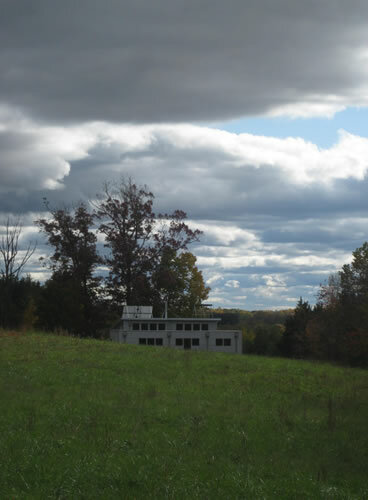 Here's a GREAT article on American Passive House Network by +Lloyd Alter. I love the analogy. Here's a neato thermostat readers might like that another reader sent in: NEST : The learning thermostat. VERY cool. 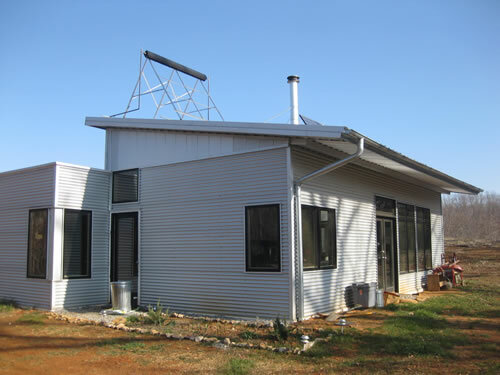 Once we get the radiant heat finished in the off grid prefab home, this could be VERY useful. "It's not easy being a weather-resistive barrier (WRB): it has to stop liquid water, be tough and not tear, but also be flexible to wrap around building elements. And it often needs to be vapor-permeable to promote drying." "A plan by San Diego Gas & Electric to charge a “network use fee” to users of solar energy was stalled Wednesday at the California Public Utilities Commission.At a presentation to a committee in November, SDG&E presented the charge as a fairness issue, since solar customers are hooked to the grid but not paying for the upkeep of wires and other infrastructure.The plan, part of a wider proposal to restructure its rates, met fierce criticism from area politicians and green energy proponents." I'm not concerned about when we're home. We have fantastic neighbors, and everyone knows better than to go onto private property, unwanted, when the house is habituated. BUT as, for the first 1-2 years, we will be stepping between Higher Ground & DC, I am thinking alarm systems for off grid scenarios, because in our area homes are broken into when not always occupied. Here's one that looks promising: Honeywell's Vista 20P. • Seven hour standby at 400mA aux. • Alarm output 12VDC, 2.0 amps max. 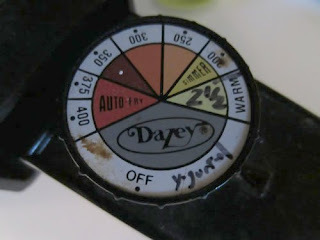 The alarm uses a wall wart that you could plug into a Kill-A-Watt to get a more accurate reading I suppose. This system also has a 12V backup battery. The alarm can be configured to sound from 4-16 mins. On this dreary rainy weekend as we recover from being ill, I am using the time to plan purchases, one a week, until we move. That way it doesn't have to be a financial cost all at once, therefore easier to stay within budget instead of using credit, and gives me time to think, thus making better financial decisions. Note how much we invest in vegetables & meat, an upfront expense but when you compare what organic costs in the grocery aisle and that this helps greatly to feed a family of four... quite an astute investment! Fencing: This will be an ongoing project, but at the least we'll need electric fencing around the garden in year one! And ideally around the home site, to protect the feral cat & hens. Umair Haque expressed,"There's no recovery because it's not a recession. It's a transformation. We're not making it. Yet." http://bit.ly/zgtGXE"
U.S. economy losing competitive edge, according to Harvard Business School survey http://reut.rs/wmxaUl I've said this before but I think the way to succeed in the long economy is 1. multiple revenue streams - not dual income, I'm talking about multiple skills that you enjoy, then employ to help your family not only make ends meet but excel while 2. taking an Old Testament approach to money lending, taking on debt, buying large equipment or new cars or the latest iWhatever when you can instead excel while saving. and herbs right outside of the prefab. Still dreaming of sowing in May? There's much you can plant now! Santa brought us grape vines. Here's a nifty overview on how to make a trellis for grapes. Also: The pomegranate seedling given to me by Nancy Ross Hugo is sprouting leaves! How exciting! But before you start thinking seeds, you MUST think about your soil. Raining, it was a good weekend to cook. Home made yogurt, bread, pizza, lentil soup, and even sheets of marshmallows. 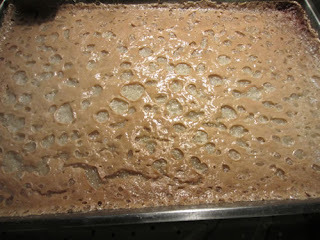 Now of course I'd never use corn syrup for the marshmallows! Just add more sugar (2 cups vs. 1) or replace the amount of corn syrup with organic rice syrup or such. It got me thinking about cooking in the off grid prefab home: I would not have wasted solar energy consumption on beating silly eggs and sugar for 15 minutes! At the off grid prefab house I use 1. the solar oven 2. a camping stove and 3. the wood cook stove to cook. 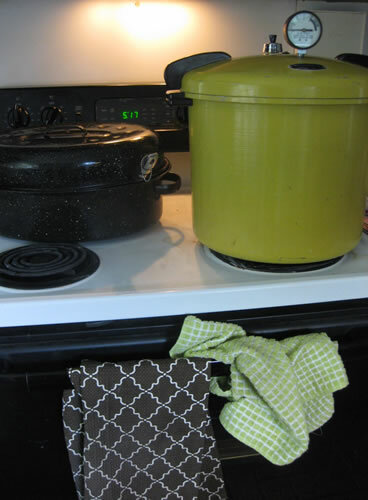 None are practical for maintaining the time and temperature for canning. Thank goodness we are right down the road from Prince Edward Cannery! "A Cannery is a facility equipped for preparing and heat processing food which is then sealed into jars or cans. People bring in produce from their own gardens and through their own efforts, preserve it for future personal consumption. The Prince Edward Cannery provides an opportunity for home canners and commercial canners alike with an inexpensive and effective method of preserving large amounts of food. Many prefer canning foods over freezing foods because canned foods store longer and are free from chemicals and additives. Fruits, vegetables, preserves, jams and jellies, as well as meats and fish, may be canned. Come see the Cannery for all the different things we can." Pipsqueak1, shocked: "I don't want to go inside a cannery!!!! That's like a yellow bird or something, gross!" Um, that's a CANARY, kid. In Crock Pot, er, Slow Cooker: Heat milk (NEVER ultrapasteurized) to 185, i.e. to scalding, stirring once it's hot, about 2 1/2 hours. What this does allow some of the water to evaporate, making it thicker, and also pasteurizes it if you have raw milk. Then set it to 110 via water bath or leaving it for an hour alone to cool down to 110... I made two notations on my dial, so it's easy for me to just turn to the proper temperature even though my dial settings don't go that low. Ladle out some milk into a bowl & mix with starter, then return it to the pot, & stir it up. Dial the dial to 100, or just a tad lower, and leave for 7 hours. When you return you might see some green liquid / more cheesy look. Now the longer you cook it after 7 hours the more sour it will become, so do keep an eye on the clock. Refrigerate a few hours before serving. If you eat most of it within a few days you can use the remainder as starter, as the bacteria will still be growing. 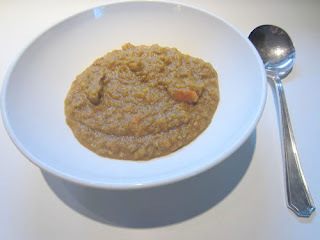 This takes the basics of good ole Southern Lentil Soup and makes it a tad Indian. Because, why not. It's raining. What else am I gonna do. Instead of the traditional ham hock, which would overwhelm the Indian spices, I threw in a piece of fat from an earlier Boxwood Beef meal I had saved this week. An Indian In Appalachia Soup served with some of Handsome Husband's bread fresh out of the oven... Ahhh. Saute thinly sliced garlic, onion, carrots in a bit of grease or oil, with the piece of fat if you have it. Toss in some canned tomatoes (not too much, this isn't tomato soup) and stir & cook until the onions & carrots are soft. Add chicken stock and (washed) lentils, season with kosher salt, and simmer until done with the piece of fat and a bay leaf (about 30 minutes). Turn off heat. Remove bay leaf & fat piece, add turmeric, cayenne, cardamom, and curry. Loosely puree (or mash, but it's that final touch that makes it more a smooth Indian vs. a chunky southern stew), serve. Hunker down, eat well, and hug your loved ones! 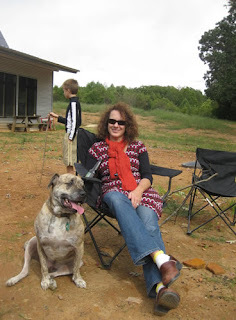 Which is exactly what I will do until our next adventures at the passive solar prefab home.